Whatever your expectations may be, our goal is to exceed them. When your hire Texas Best Movers in San Antonio, we make you a personal promise to take care of your valuables. We take the same pride in your property as you do, whether you are moving from a house, apartment, or office building. Your peace of mind and satisfaction is our number one priority. 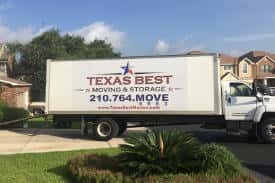 Texas Best Movers is a San Antonio moving company ready to move you and your valuables anywhere across the state of Texas and beyond. With Texas Best Movers, your move will begin with a thorough estimate of your move and a crew of professional movers fully equipped to make your move smooth and stress free. Our San Antonio movers are highly trained and prepared to go the extra mile to ensure your belongings are well protected and properly labeled. Whatever your moving needs, Texas Best Movers is ready to prove why they call us the best moving company in San Antonio and Texas. 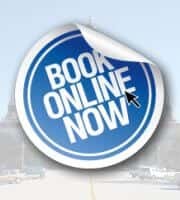 Give us a call and speak with our experienced moving consultant today. When you are looking for reliable movers in San Antonio, get an accurate quote for your move by calling Texas Best Movers in San Antonio today (210) 764-6683. Call Texas Best Mover San Antonio today at (210)764-6683 for a free moving estimate or schedule your move online.